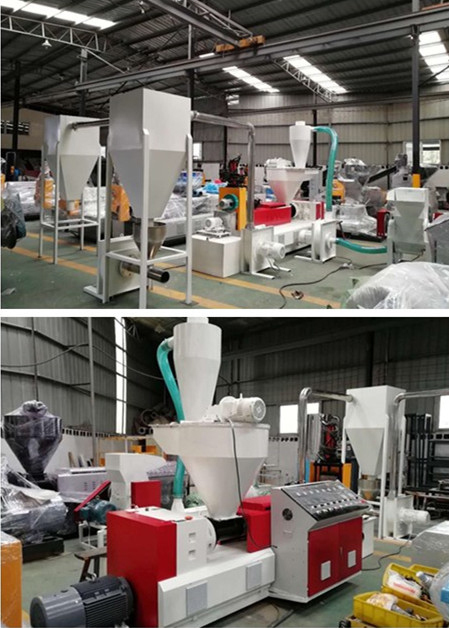 PVC Pelletizing System for Plastic | Silver Python Machinery Co., Ltd.
PVC recycling pellet cutting machine extruder is made up of extruders,mould,blower,silo,cabinet. 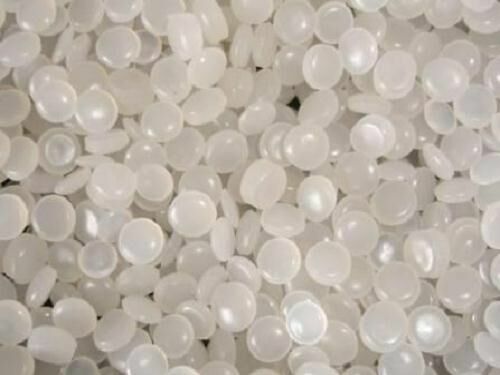 PVC Pelletizing System for Plastic use for process waste PVC pipe/board/bottle and other PVC rigid material. Final product will be recycled PVC pellet. 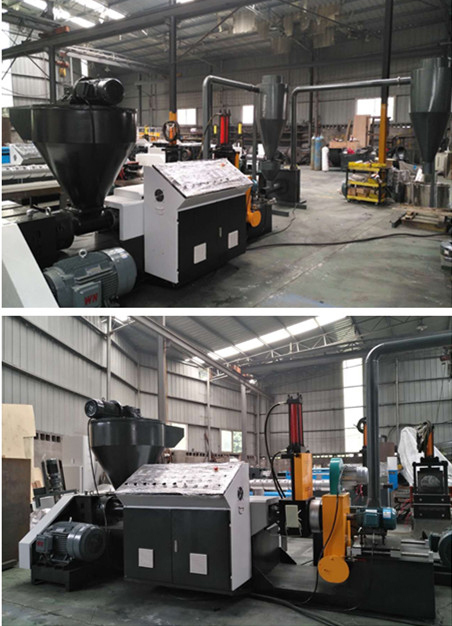 PVC recycling pellet cutting machine extruder conclude extruders,mould,blower,silo,cabinet.